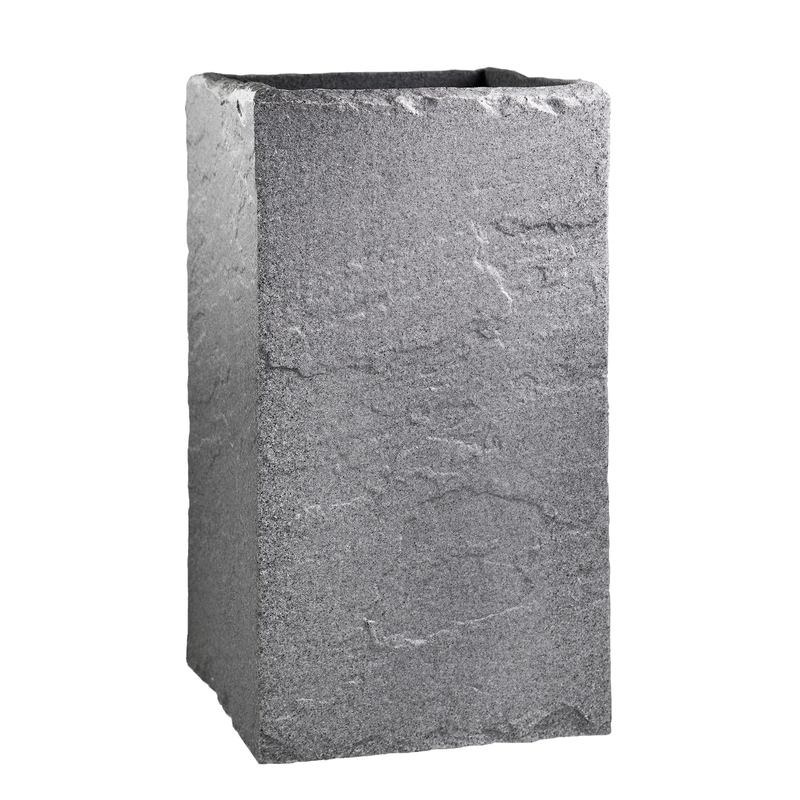 The Stone Look Tall Square planter mould was taken off a piece of rock, making the finish very realistic. 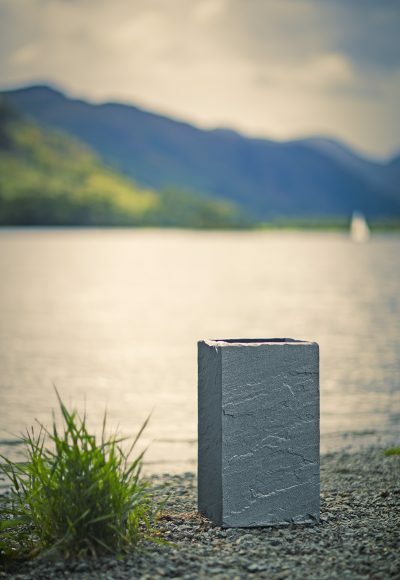 The Planter is made from polyethylene mixed with granules to make a very realistic stone effect finish. 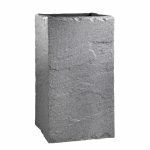 This beautiful planter is made from rotationally moulded plastic making it lightweight but giving the look and texture of stone. Currently there is only one planter size available in this range, please contact us for information on when new sizes will be available. Available in Slate, dark granite, grey granite, white marble, sandstone and black.